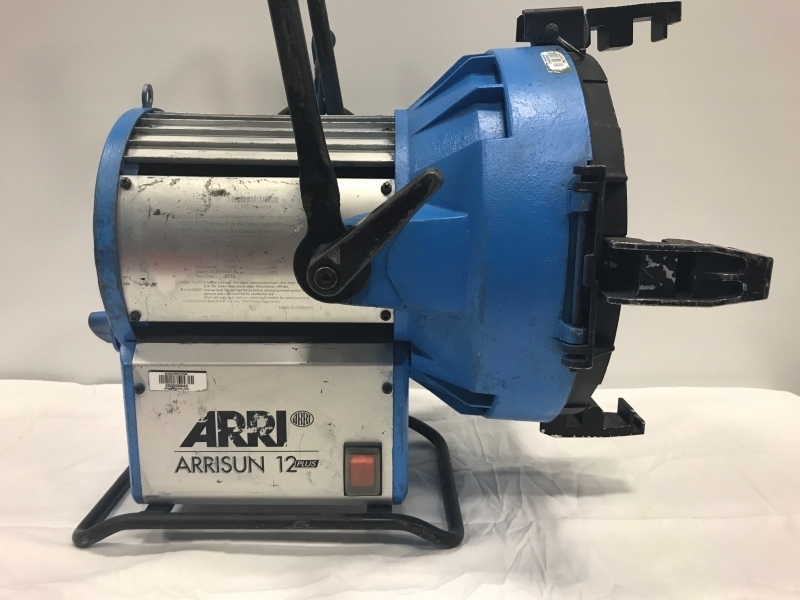 Together with the Compact range, the ARRISUN is the working horse on location. 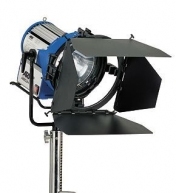 Whenever punch or bounce light is required on a set, an ARRISUN is the ultimate answer. 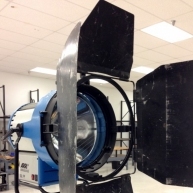 For the first time the interaction of lamp, reflector and converter lens was taken into consideration and computer simulated, resulting in unmatched light performance. 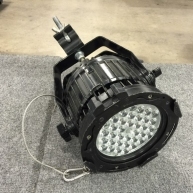 A wide range of converter lenses ensure maximum beam control in all situations. 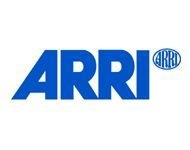 Shaping the future of filmmaking The ARRI Group is the worldâ? 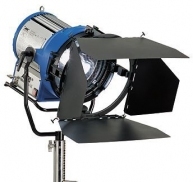 ?s largest manufacturer and distributor of motion picture camera, digital intermediate and lighting equipment. 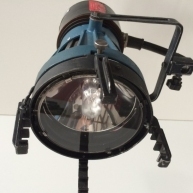 Throughout its 90-year history, ARRI has been associated with constant innovation and revolutionary technologies. From the legendary ARRIFLEX 35 â?? the first motion picture camera with a reflex mirror shutter, to the ARRIFLEX D-21 â?? the most advanced film style digital camera in the world, ARRI has set the standard that others follow. ARRIâ? 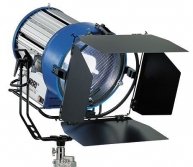 ?s innovative products have been recognised with a total of 13 Scientific and Engineering Awards from the Academy of Motion Picture Arts and Sciences. In recent years, the focus has been on improving analogue technologies, advancing new digital technologies and, most crucially, on developing ways of combining the two in order to maximise image quality. With a worldwide network of sales, rental and postproduction facilities, ARRI meets the uncompromising needs of even the biggest international clients. 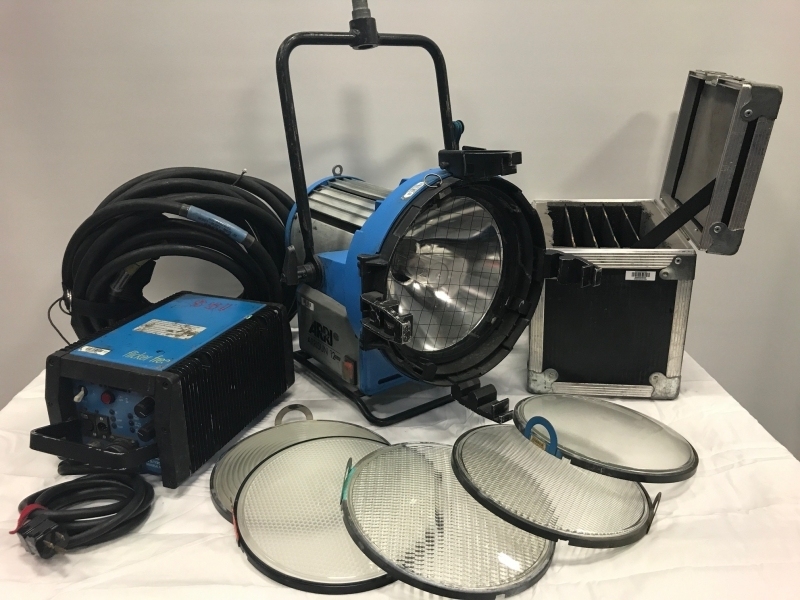 Whether it be Quantum of Solace, starring Daniel Craig, or Valkyrie, starring Tom Cruise, top level productions continue to rely on ARRI products and services. 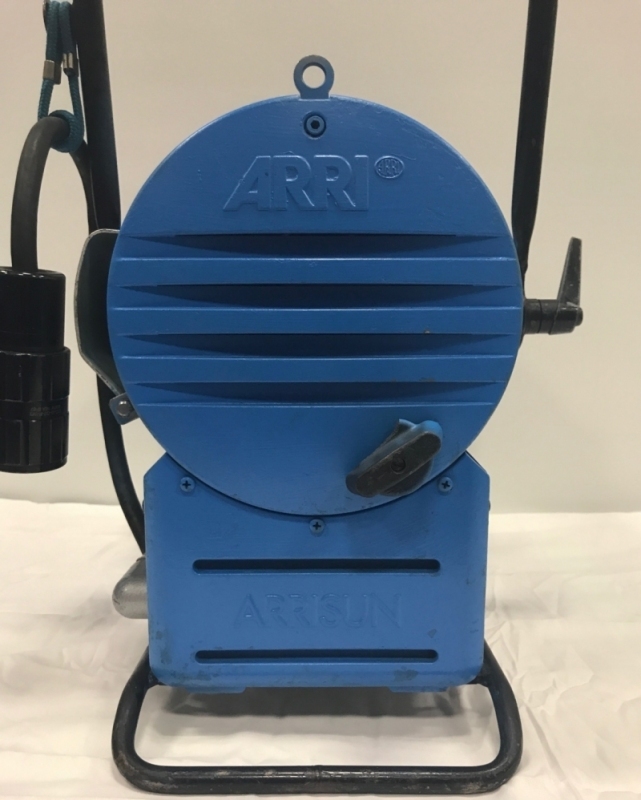 Find used par cans in well maintained condition from such popular brands as Altman, Strong, Lycian, Strand and James Thomas Engineering. All products come with warranties and are tested before shipping to you. 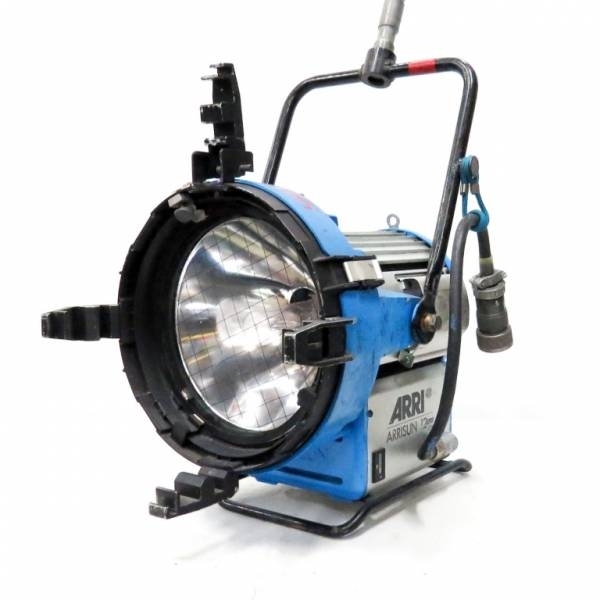 Solaris sells and buys secondhand and used par cans for film, TV, auditoriums, concerts and theaters. If you do not find what you are looking for give us a call and we will quickly find it for you.